Email marketing is one of the best and effective ways to spread the word about your service or business. It is important to send emails to target audiences who might be interested in your service to get the maximum benefit. There are many customized emailing lists available through a professional listing service. With targeted email listing, it helps in sending the message across to the right individuals. 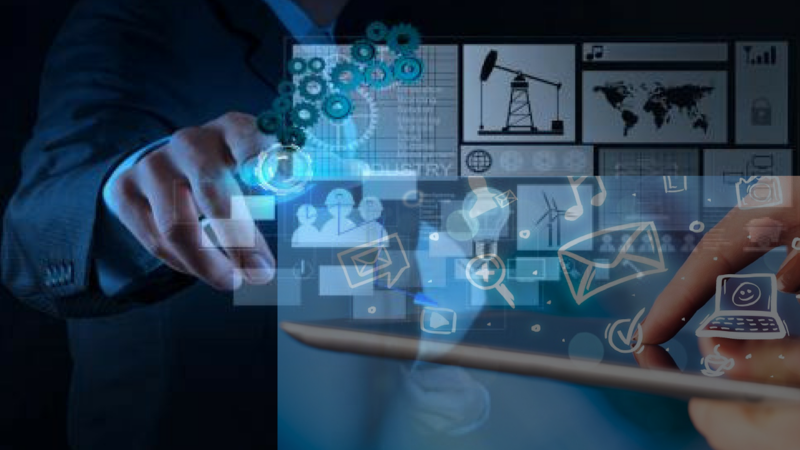 There are many direct marketing consultants and firms that prepare accurate, targeted email lists of both individuals and businesses as per their interests, demographics, habits, etc. These precise lists of emails are very effective in terms of gaining business. In this blog, the email listing is mostly concentrated on wellness and gym businesses. Although the email list companies provide accurate and related lists, there are many business owners who are apprehensive of using this type of service. 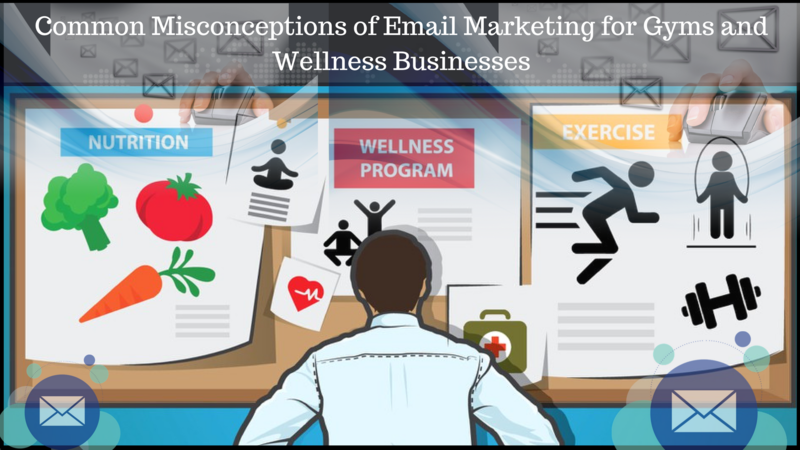 Let’s explore some common myths related to email marketing in gym and wellness businesses. There are at least hundreds of emails an individual may receive in their inbox, and it is true that most might delete it without even giving it a look. However, there are many people who make sure they read it and take interest in the email, who ending up becoming potential customers. Email marketing, at times, is impersonal when it is sent to large number of people, but there are features that can be added to an email to add a personal touch to it. The use of the dynamic tags as placeholders can be integrated into the body of the email. The best way to go about this is use of the actual name of the email recipient. This makes the email more personalized. Email listing or campaign filters can be used to reach specific audiences, ranging on multiple factors. It is a common perception that emails are an outdated marketing strategy, with the whole new buzz of social media. When it comes to wellness and fitness, there are many strategies that work, but as a personalized and comprehensive email to target audience, it usually attracts the reader and generates interest. Mailing list companies execute long-term strategies, and have been found email marketing to be effective. There are many businesses or customers who still prefer being contacted directly by an email, as it makes the communication more authentic and proper. It helps in reaching maximum audiences in a professional manner. 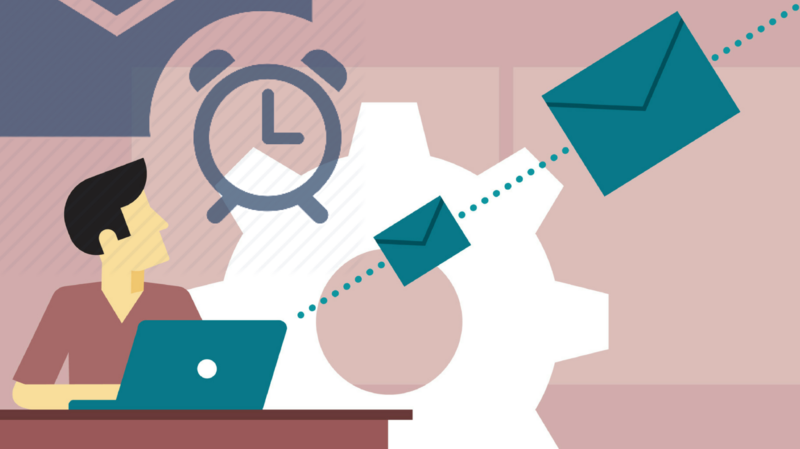 Email marketing is thought to be time consuming, but as per survey, the results are surprising. Email list companies prepare your list of potential clients or customers who are likely to be interested in the business. No matter how everything has progressed, an email is always impactful. A lot of people still prefer a more traditional way to reach out like mail, text, or by making a direct phone call. Email marketing in fitness and wellness industry can never go outdated as an attractive and informative email, and will always catch the attention of the recipient. 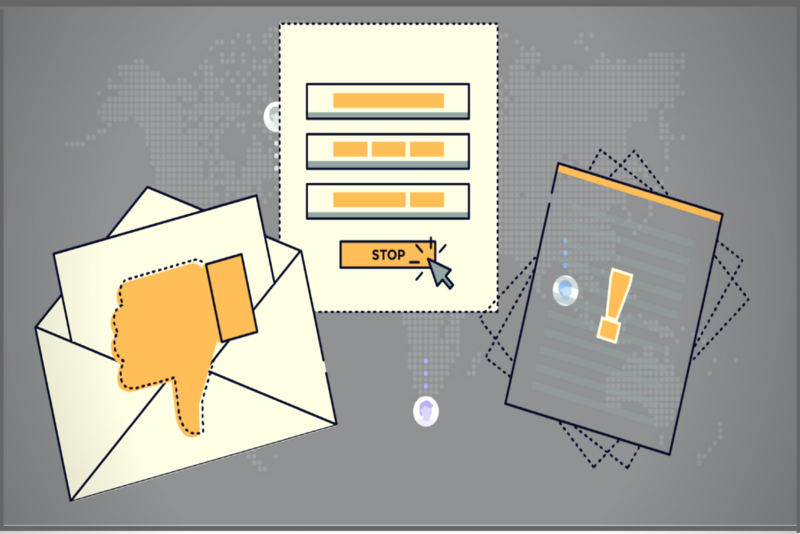 There are not too many strict rules and regulations for sending an email to anyone. However, depending on the reason of sending the email, or its purpose, it needs to be drafted appropriately. Wellness-related emails can be drafted in a certain manner to attract more attention by prospective individual clients. Mailing list companies provide different lists depending on the requirements you specify. However, people conducting email marketing must follow certain regulations and guidelines, but they are not as complex as they seem. The regulations are, in fact, simple and easy to follow for proper email marketing to multiple clients. It is true to some extent that it is little daunting to create an email design that is eye-catching, attractive, and informative. However, it is can be done quickly by a professional. Email campaigns are created and deployed by many companies, and provide a variety of services pertaining to email marketing. Gym and wellness members are likely to be subscribed to many email lists, so an outstanding design is what can set your company apart from the rest. The content and design both are important, and by sending an email with highly informative, engaging, crisp and attractive design, it helps in getting more clicks. It is easy to create designs using apps or a marketing company. There are many professional email list providers that have huge lists of clients and businesses. They help in providing customized lists that ensure that you get the maximum positive response. 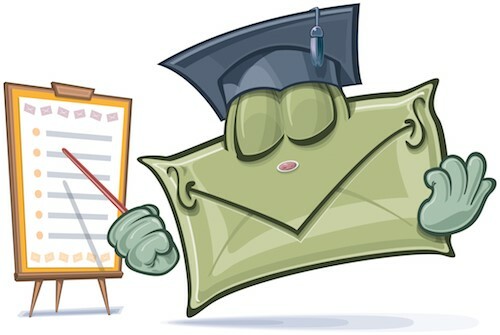 An attractive email and crisp information are required to market your business or product well. Professional listing providers collect email addresses from different sources. The email addresses are merged together and listed under the same category to create a personalized message. There are a lot doubts and confusion about the success of email marketing. Although there is no guarantee, it can be one of the most effective ways to reach a large group of people instantaneously.